Throwback hoops style makes these shoes a must-have for every adidas fan. Inspired by '80s B-ball, these shoes bring a heritage vibe to casual wear. 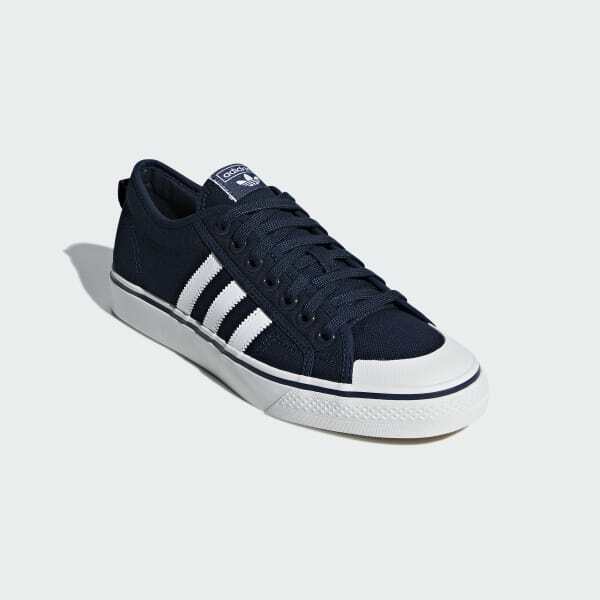 Made of breathable canvas, this versatile low cut is detailed with a contrast toe cap and 3-Stripes. 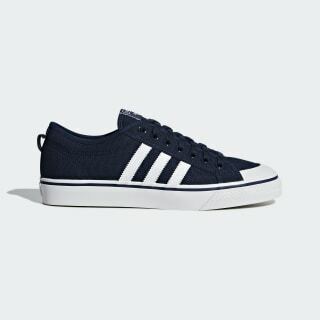 A vulcanised rubber outsole adds flexible durability to the authentic adidas look.